Most homes in the Canton area are set up with an air conditioner and a separate furnace. But what if there was a way to combine the two and only have one single, energy efficient unit that could both cool and heat your home? There is. And it’s called a heat pump. 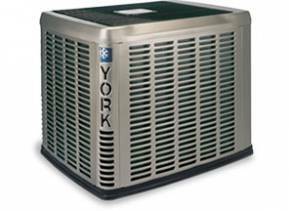 A heat pump is an air conditioner that can also work in reverse. In other words, in the summer it pulls heat out of your home, making the temperature in your home much cooler. Then, during the few weeks of winter that we get in the Phoenix area, the heat pump reverses this process. Rather than taking the heat out of your home and transporting it outside, it takes heat from outside and puts it into your home. More energy efficient – Heat pumps can be up to 400% more efficient. That means for each unit of energy used, they move up to four units of heat. Environmentally friendly – Unlike gas furnaces, heat pumps to do not burn anything or directly release carbon emissions. They only use a small amount of electrical energy to move heat. Do you want to learn more about how a heat pump could work in your home? 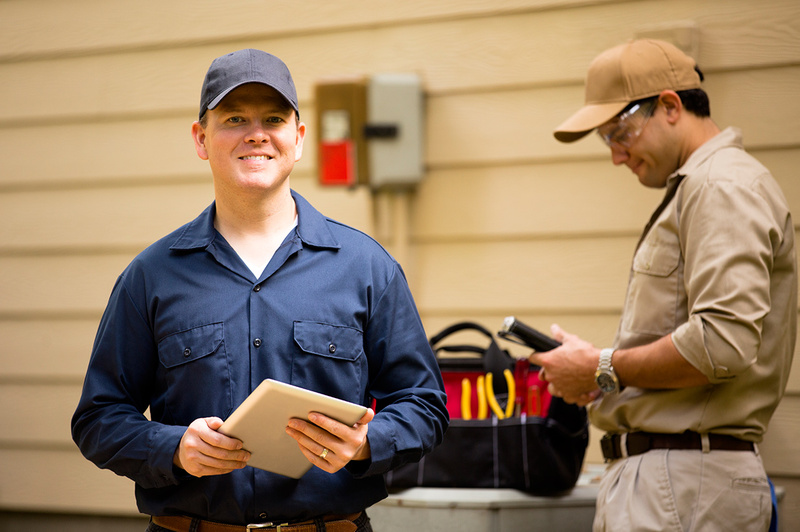 Schedule a free estimate with us today. When properly maintained, heat pumps can work well for up to 10-15 years in the Phoenix area. But if you do have a problem with your heat pump, George Brazil has trained experts that can diagnose and repair your heat pump. Schedule a repair online, or give us a call at 602-842-0009.